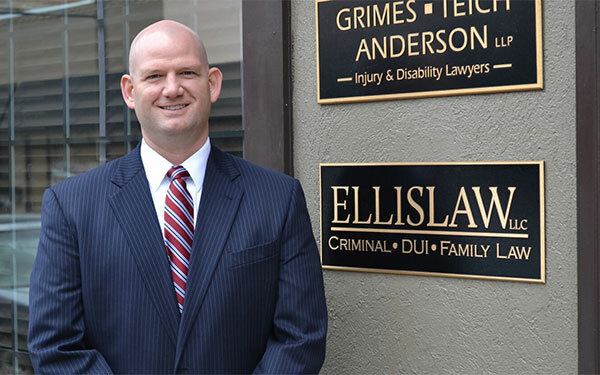 Ellis Law can assist you in the Practice Areas listed below. It is no small matter to be arrested for Driving Under the Influence (DUI) or Driving with an Unlawful Alcohol Concentration (DUAC). Simply being charged with these offenses could affect your ability to meet your daily responsibilities and obligations. Being accused of a crime can be one of the most terrifying experiences in a person’s life. Criminal charges can have far-reaching effects on your job, driver’s license, right to own a firearm, reputation, and family. There is nothing easy about going through a Family Court dispute. Whether the disagreement concerns a divorce, alimony, child support, child visitation, property division or parental rights, the process can appear to be insurmountable. People make mistakes, fail to honor their agreements, and refuse to live up to their end of the bargain every day in a variety of ways. 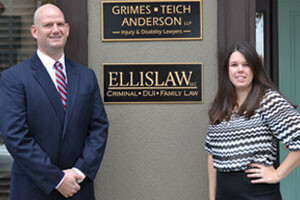 No matter whether you suffer a personal injury as the result of a car wreck or a slip and fall, or are treated unfairly or refused payment from an employer, or are wronged by someone who fails to honor a contract with you, the consequences can be devastating. Legal matters can be complicated. We’re here to help answer your questions and will be on hand to help guide you through every aspect of your case.